The mind is in every cell of the body, yoga instructor Madan Bali tells me. We are sitting cross-legged on the floor of his spacious downtown studio. His voice is low and soft, but carries in the spartan room. He compares the body—the complete body, which includes the mind—with supercomputers and suggests we are binary beings. “A thought creates a molecule, like turning base metal into gold. It’s alchemy. It’s structured. It’s math,” Bali says. Our systems have become so congested with toxins, our blood stream is being constricted. He calls it the “brain drain,” repeating that each thought creates a molecule—that molecule will be as healthy or unhealthy as the thought it gestated in. He teaches people to tap into a consciousness he believes will aid the body toward renewal through the power of intention. While trillions of dollars are being spent on discovering more about illnesses, he worries that not enough study is centred on wellness. He is 88 and he says he hasn’t missed a day of work in more than 40 years. 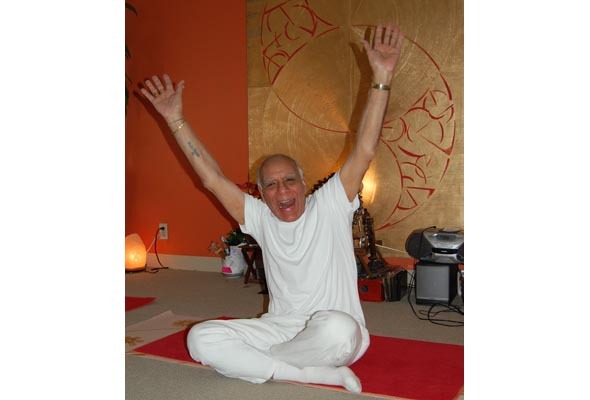 Madan Bali’s studio, Yoga Bliss, is at 3545 Côte des Neiges, Suite 90. 514-944-7971. 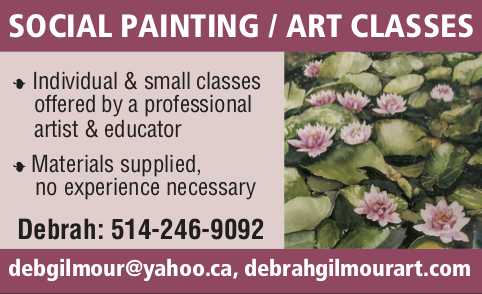 Visit the website for details and pricing for private and group classes, teacher training and more. During February, the studio will hold an open house every Wednesday at Sunday at 7pm. 2 Comments on "Dr. Madan Bali: “We have become human doings, not beings”"
Wonderful article. Just the title is enough wisdom to make you meditate for a while…Human being, that kind of yoga brings you in the present moment and this is what people need so badly these days. To take it one day, one minute, one ‘moment’ at a time. That is a key to release lots of unnecessary stress. Gratitude to Dr. Bali as he is a living example and inspiration of what he teaches. His faith, understanding of the power of yoga and level of consciousness awakens the highest potential in every receptive soul. Carole G.
Great article! He sounds like someone we all would benefit from spending time with.